On Friday’s edition of Houston Matters: We examine the potential future of the National Flood Insurance Program. We offer advice on dealing with a flooded vehicle. Our panel of non-experts discusses The Good, The Bad, And The Ugly of this week’s news. And we talk with comedian Cameron Esposito. 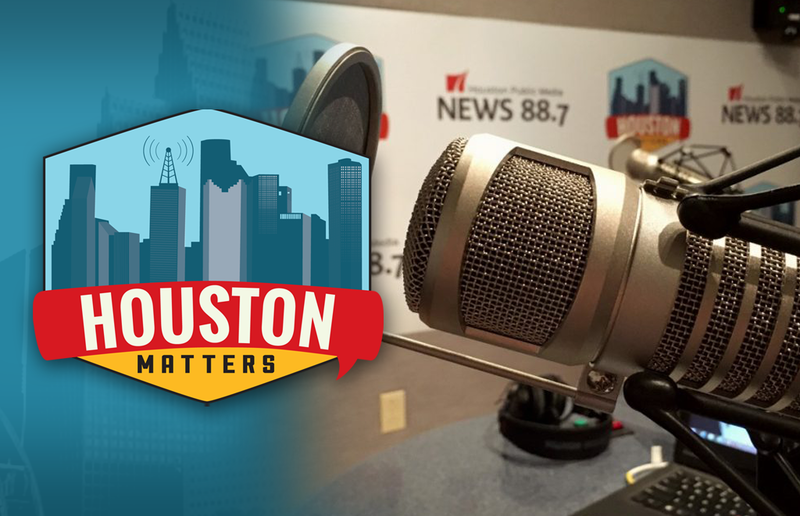 On Friday’s edition of Houston Matters: The Environmental Protection Agency says it has found damage to the San Jacinto River Waste Pits Superfund site following Tropical Storm Harvey. The site, which holds waste from a former paper mill decades ago, sits just off I-10 in eastern Harris County near Channelview. The site has been known to include the highly toxic chemical pollutant dioxin. What does the EPA’s finding mean for surrounding residents, and what are the potential long-term implications? Houston Matters talks with Victor Flatt, environmental law professor at the University of Houston Law Center. Also this hour: The National Flood Insurance Program was set to expire tomorrow (Sept. 30, 2017). 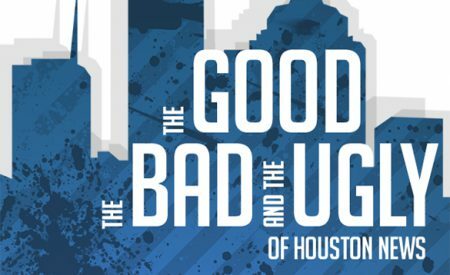 We examine the potential future of the program, especially as officials estimate Harvey will result in $11 billion in payouts. Then, some 250,000 insured vehicles were flooded during Harvey. We get some advice on what to do when dealing with a flooded vehicle and navigating the insurance process. Plus, our panel of non-experts weighs in on The Good, The Bad, And The Ugly of this week’s news. And comedian Cameron Esposito talks about the odd jobs she had to work before making it in comedy.